Inspired Hospitality Greatness™ is the core of THG. For over 35 years, we’ve successfully managed over 125 hotels, maximizing profitability, and positioning our properties as award winners and industry leaders. 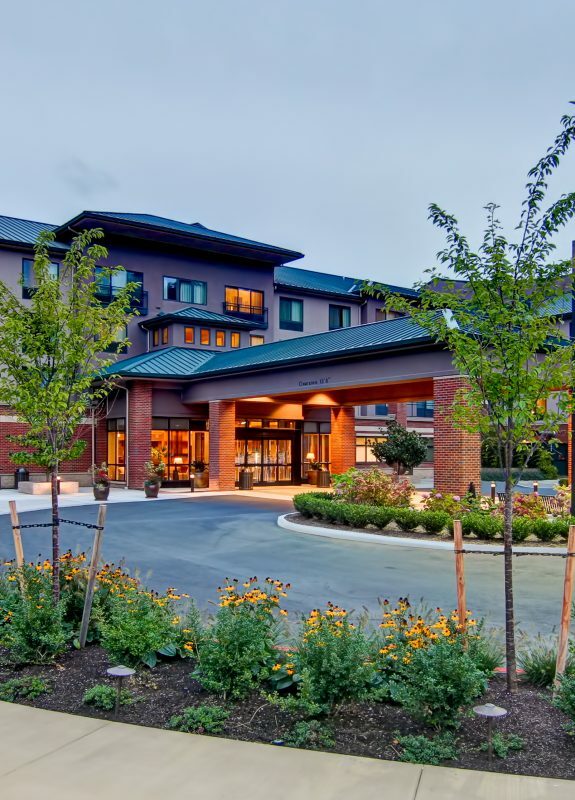 The Hilton Garden Inn Issaquah is a 179 room hotel which opened in April of 2007. As the management company, we partnered with the developer and helped oversee the initial design and new build consultation. We have since played an integral role with the oversight of additional renovations. The success of the Hilton Garden Inn led to the development of the adjacent Homewood Suites. 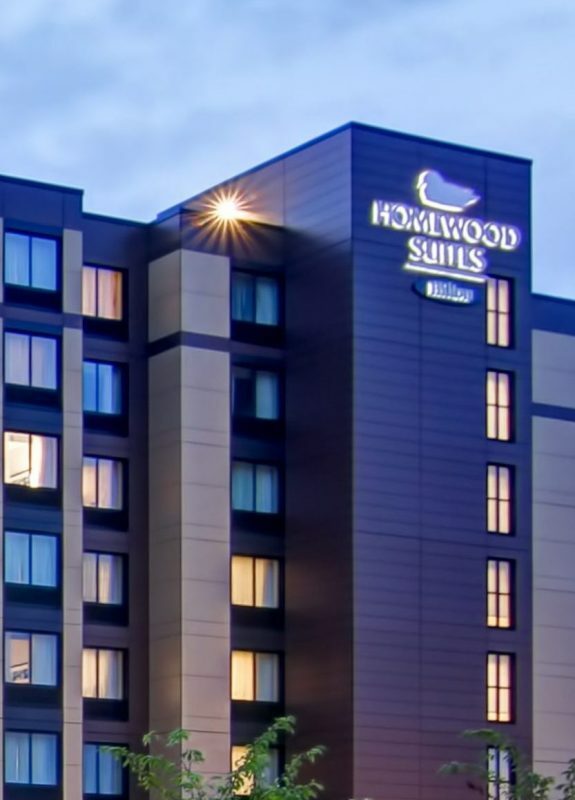 The Homewood Suites by Hilton Issaquah is an all suites, extended stay property with 123 rooms located minutes from the heart of downtown Bellevue. 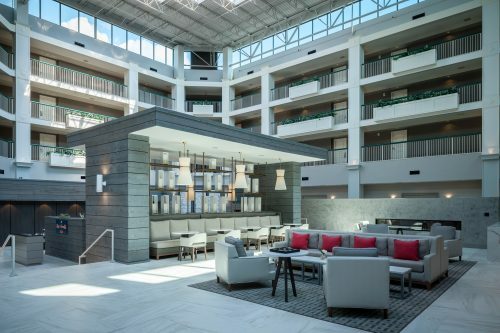 Opened in August of 2015, the property was developed due to the success of the adjacent Hilton Garden Inn. We worked with ownership to select the right brand for this location and helped facilitate all facets of the pre-opening for this hotel. The Hampton Inn and Suites by Hilton Northgate is located minutes from the heart of downtown Seattle and the University of Washington. With 167 rooms, including suites, this property was recently opened in December of 2016. As the selected management company, we provided in-depth review and execution of pre-opening sales, operations, and market placement. Additionally, we oversaw talent acquisition and training. 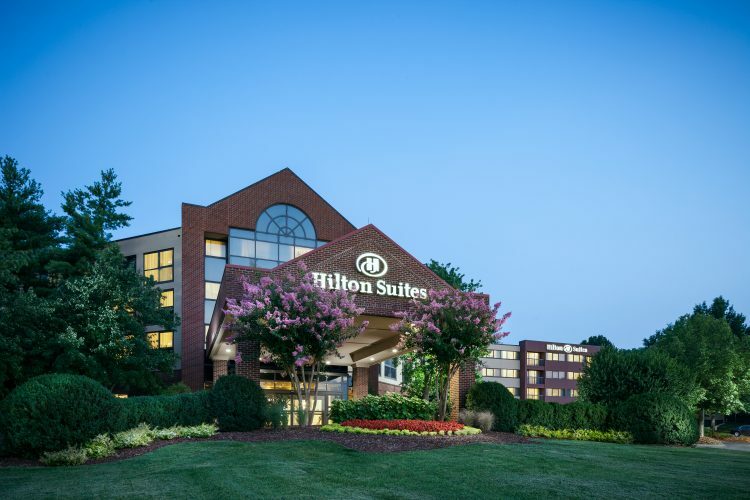 The Hilton Suites Brentwood served as a 203 room investment for THG. Upon acquisition, we replaced the institutional management company and completed a transformational renovation which produced immediate incremental cash flow. Since then, this property has become an investment for the current ownership group who has retained us as management for the property. During 2017, the property underwent a comprehensive renovation and has been further transformed. 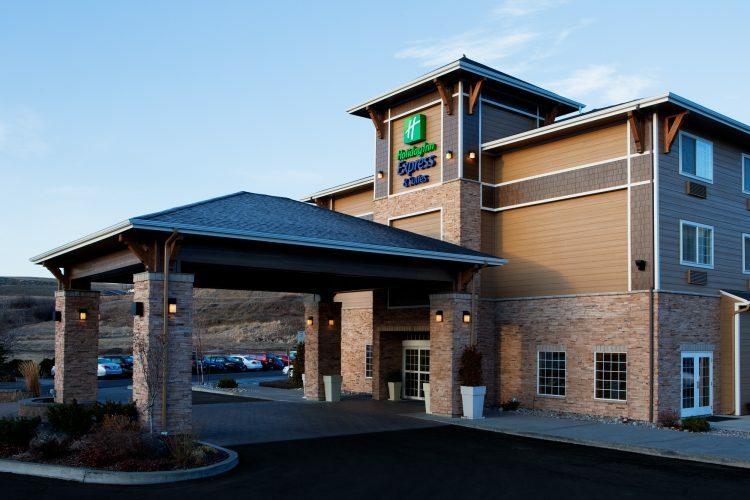 The Holiday Inn Express & Suites Pullman is one of our longest standing partnership and management contracts. With 130 rooms, the Pullman hotel was opened in April of 1994 and has undergone two major renovations, one in 2008 and the other in 2014. 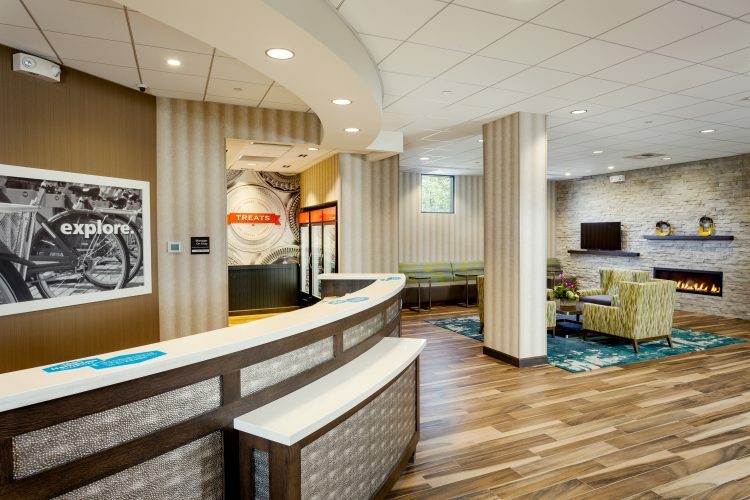 As a multi-year IHG Torchbearer Award and TripAdvisor Certificate of Excellence recipient, the Holiday Inn Express & Suites is strategically located less than one mile away from Washington State University.